But now we are talking about Abby, y’all! 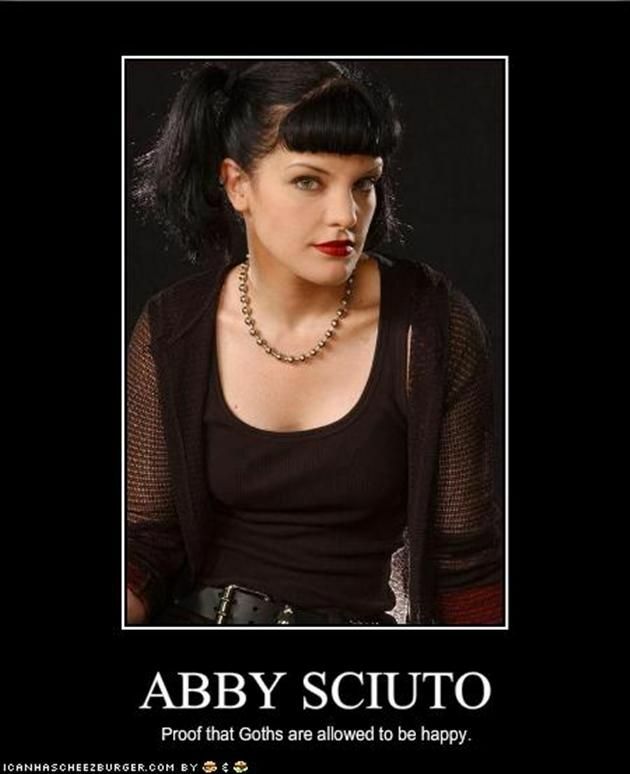 Pauley Perrette is on record saying it’s a tear jerker and also showing concern for Abby fans — but she’s not giving any hint as to whether Abby survives and leaves NCIS or whether she dies or whether it’s all just a very bad dream. So unless I find out that this is, indeed, just a nightmare, I may skip this episode and pretend that Abby’s decided to leave NCIS to go live with Ziva, Tony and Tali in Paris. I think Ducky may be hanging out in Paris working on his book, as well. Great cafes out there where he can write. Matter of fact, maybe I, too, will just go and live in Paris with all of them — I believe I have a book or two in me just itching to be written!